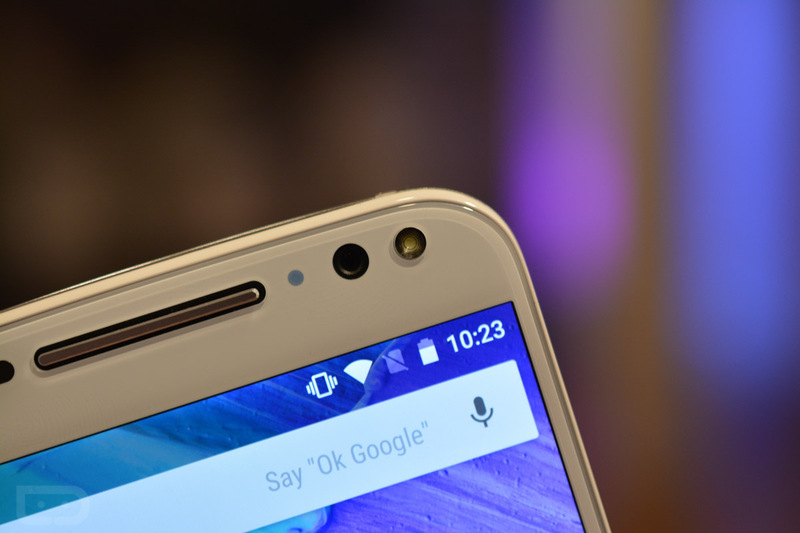 During today’s live press event from Motorola, the company announced that its new Moto X Pure Edition was an unlocked phone that worked on all of the major US carriers, including Verizon. People were excited at the thought of buying a phone for $399 that could be taken to any carrier of choice. That excitement died quickly, though, when Motorola posted official specs for the phone and left out any mention of Verizon’s CDMA bands or its LTE band 13. As it turns out, that was a mistake on their part. The specs have now been updated to include all supported bands. We included them below, but you can see for yourself at Motorola’s site and our official specs list.